Made in Barcelona. With love. A family-run textile factory for over 40 years, specializing in apparel and softgoods. Put all of the information for the factory here. A modern, technologically-advanced factory, yet with 40 years of experience. Cutting machine cutting multiple layers at once. We do our best to provide the best experience for our clients, with the best results. Do I need to live in Barcelona in order to work with you? Do you make samples? What rates do you charge? Yes, we make samples, but it involves a production commitment. Several factories and professionals are involved in the development process. Perfecting your sample comes in the prototype stage, and we advise it's done locally so you can be involved in the process. We can provide assistance on pattern-making, sourcing materials, cutting fabrics, and finding the right sewing atelier for your product. Sampling charges may vary. Please contact us for more info or to set up a meeting. Yes. We have several professional pattern-makers in our community, who can make the patterns locally. Contact us to set up a meeting. Do you have a fee for making introduction to professionals, or take a commission on their productions? No, we do not charge any fees for introductions, and we do not take a commission on their productions. We connect people because we believe that information is more useful when it is shared, and that good things happen when we collaborate and work together. Do I need to supply measurement specifications and sizes? It is preferable, because with given grade measurements things can be graded digitally. It is the most cost-effective, time-sensitive, and simply the easiest way to have gradings made. If you know the exact measure you want for your gradings, it's perfect! If you don't have them, do not worry, our pattern-maker will review them with you. Alternatively, if you prefer to do your own grading manually, we can digitalize and email them to you. 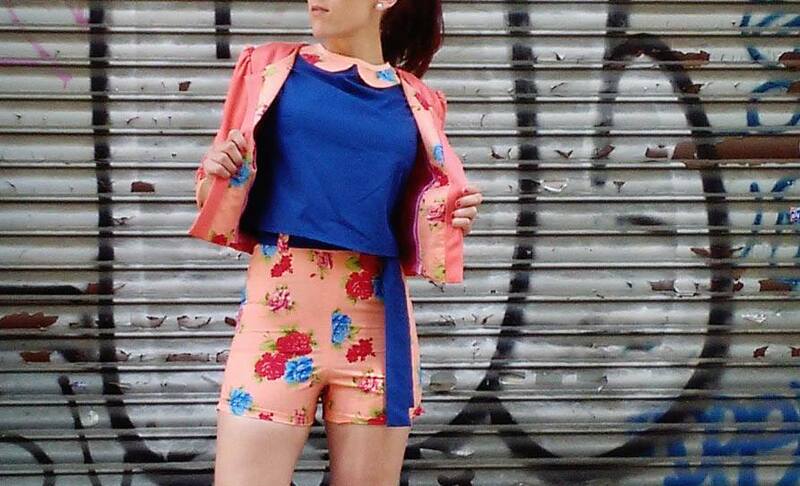 What fabrics and materials can you work with? All the cutting is automated. 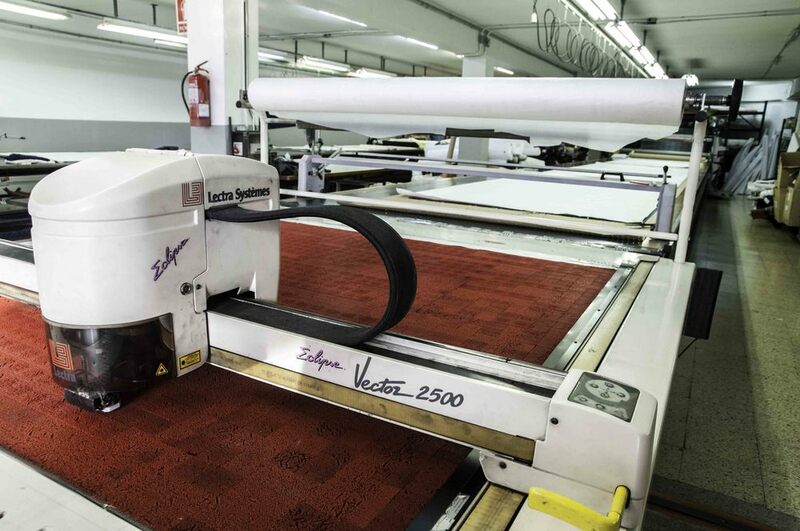 Our technologically-advanced Lectra cutting machine can cut all kind of fabrics; from silk, to bias, to cotton, polyester and many other materials -- even PVC and synthetic leather. Is there a minimum order for production? No, we don't have minimums. The technology we use allows us to produce small quantities, and large quantities alike. Every project is different, and we can easily adapt to your needs. How can I get a quote for production? The best way to get a quote for your production, is to set up a meeting with us, and we can discuss your project. You can contact us here to schedule an appointment. Come in to discuss your project, and get a quote. 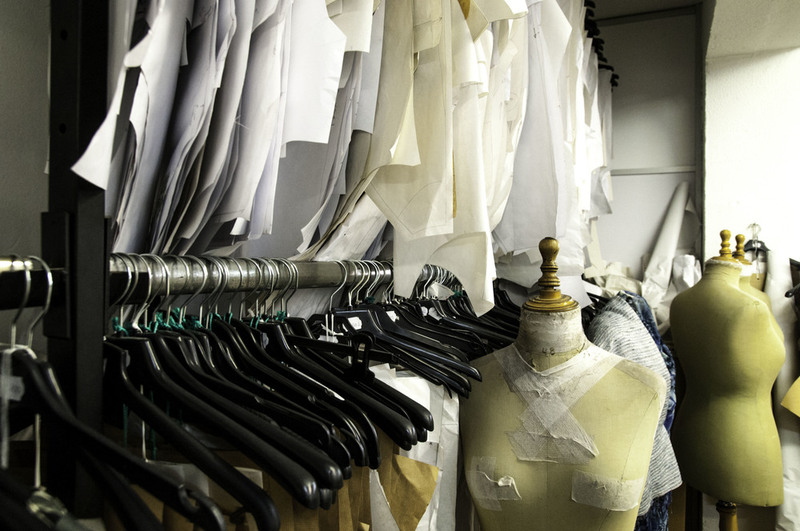 IS YOUR BUSINESS IN THE FASHION INDUSTRY? 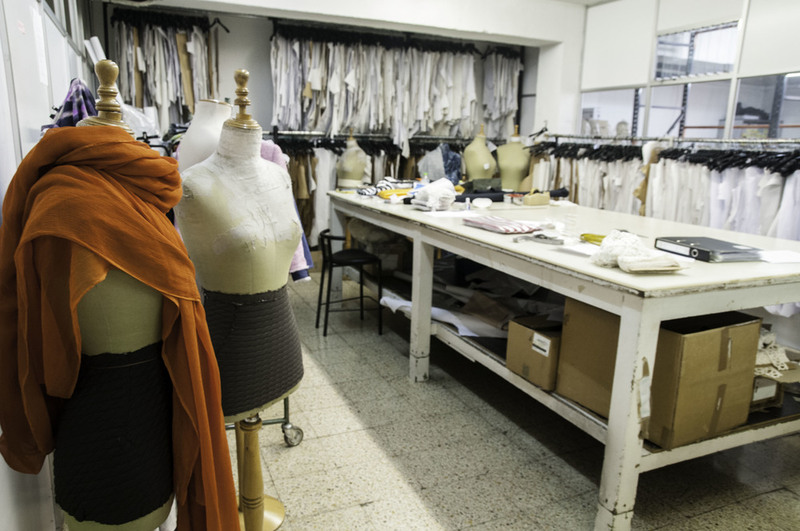 We collaborate with a large network of partnering factories, textile mills, tanneries and commercial agents. If you are one and would like to collaborate, please click below.